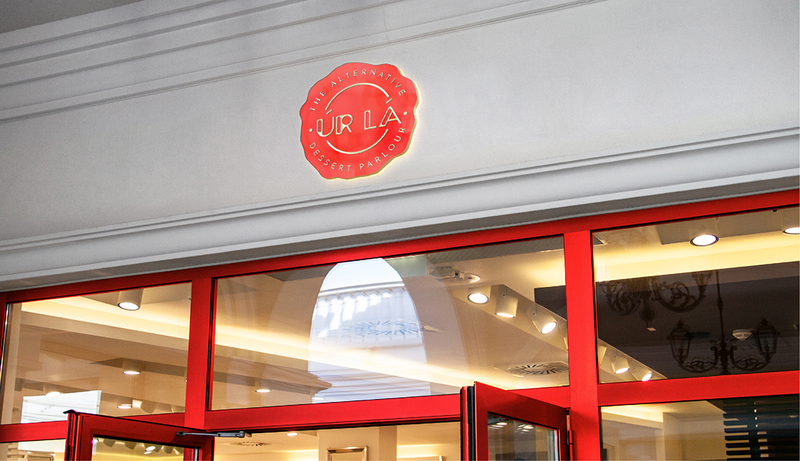 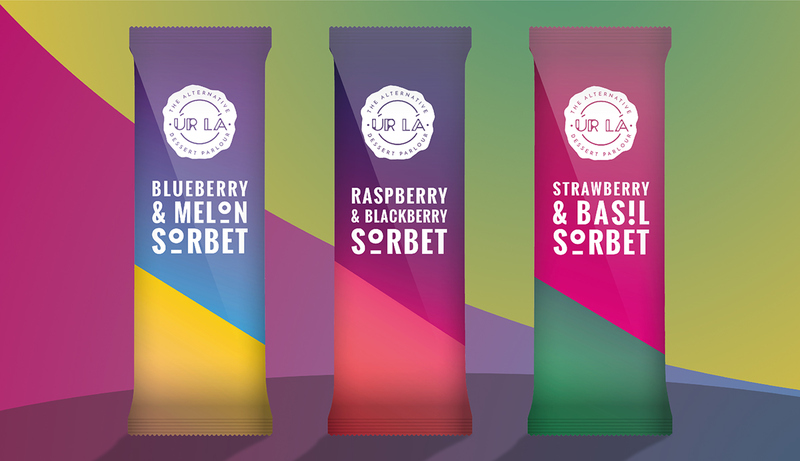 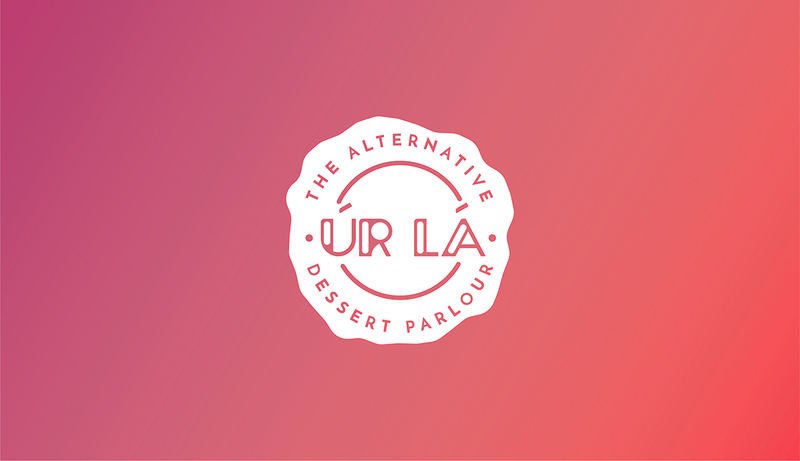 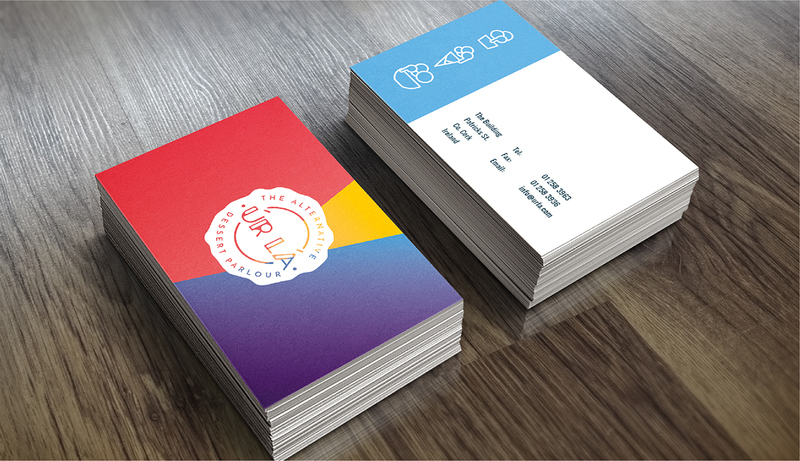 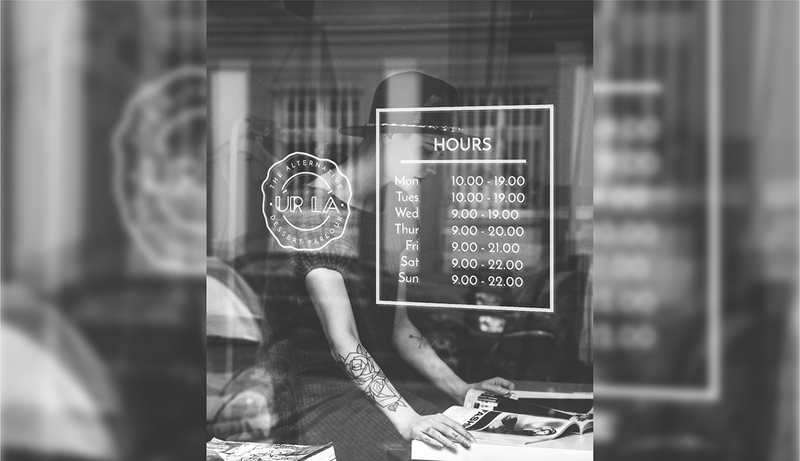 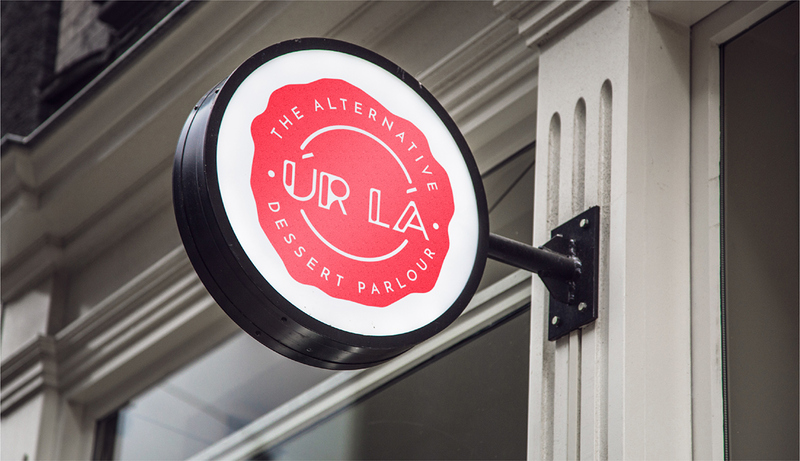 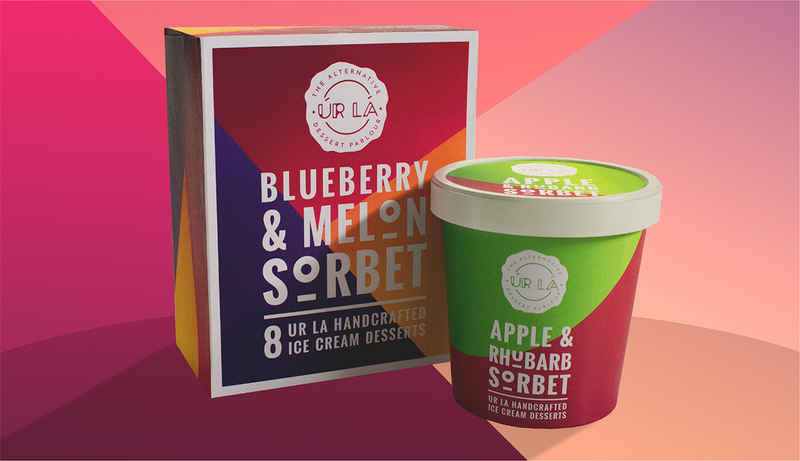 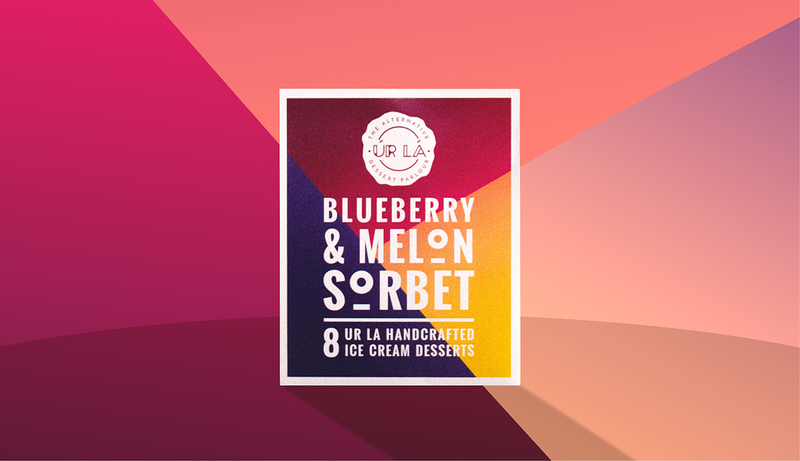 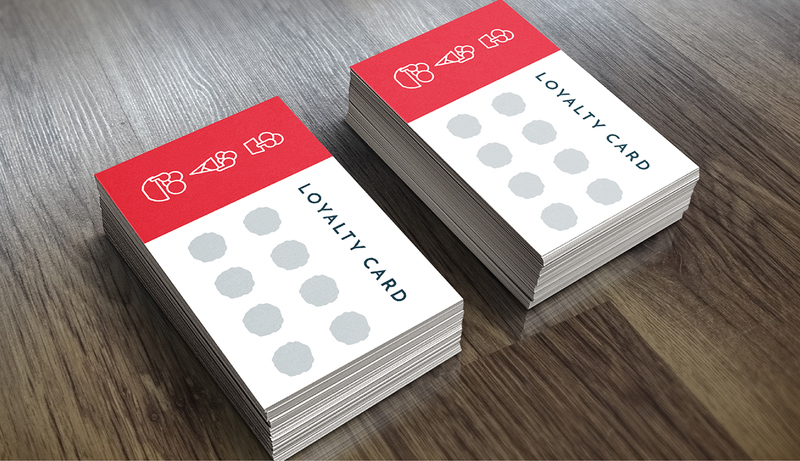 A logo and product design for a mock restaurant called 'Úr Lá'. 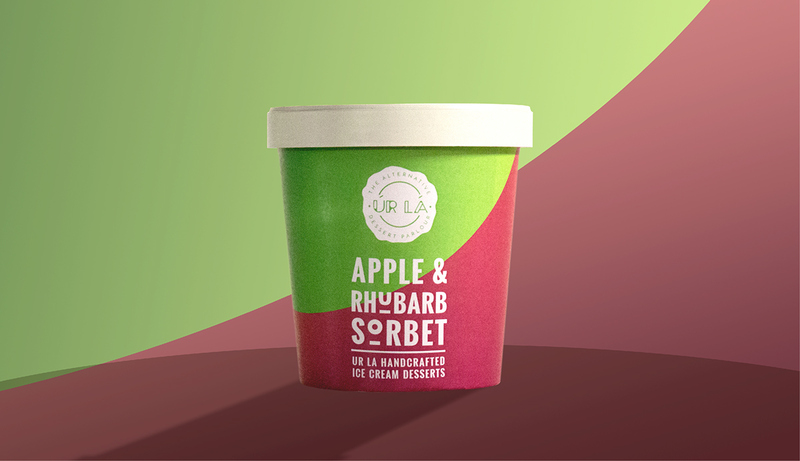 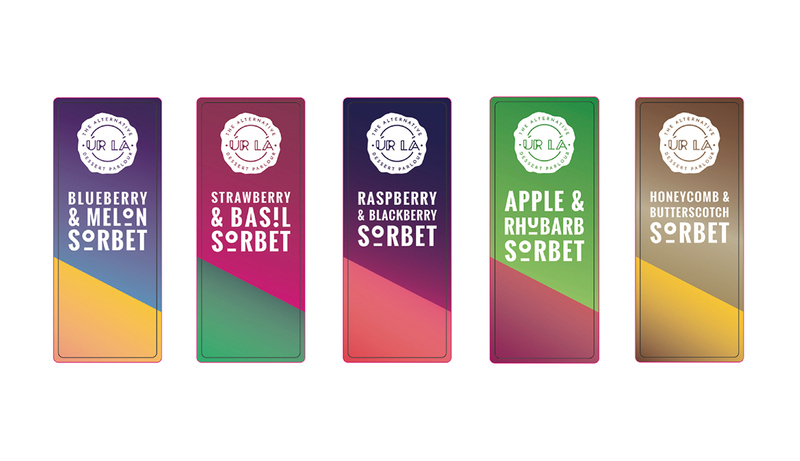 It is a high end Ice Cream Parlour that locally sources its product in a humane way. 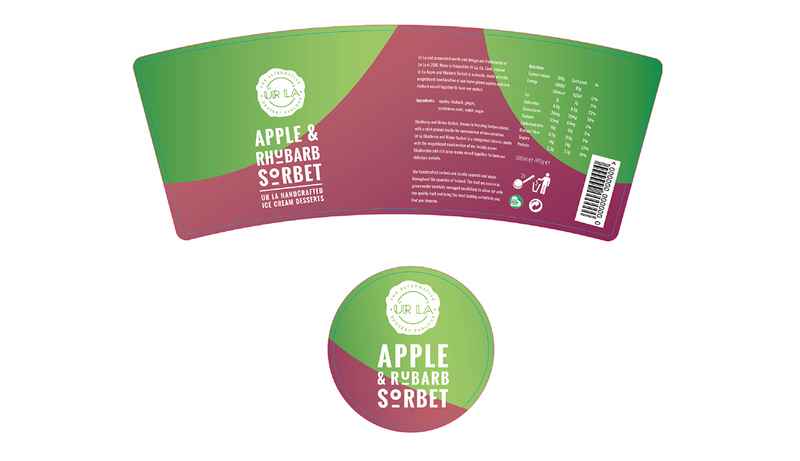 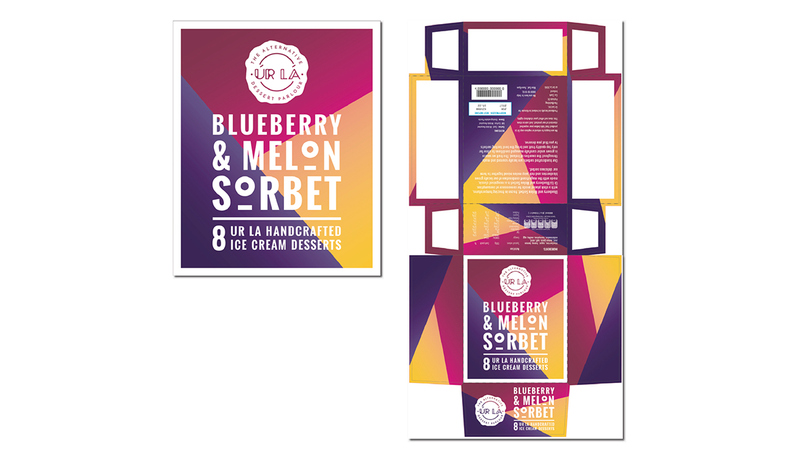 The colour scheme was used to emphasis a light hearted and joyful product, one that would make you smile if you saw at the side of the road or on a shop shelf.